Dr. Marishell Morales is Colombian-American, born in Queens, NY. She was raised in Colombia. She obtained her Doctor of Chiropractic degree from Life University in Atlanta, Georgia. She has a Bachelor of Science degree from Reagents College, NY. And she is licensed to practice chiropractic in the state of New Jersey. 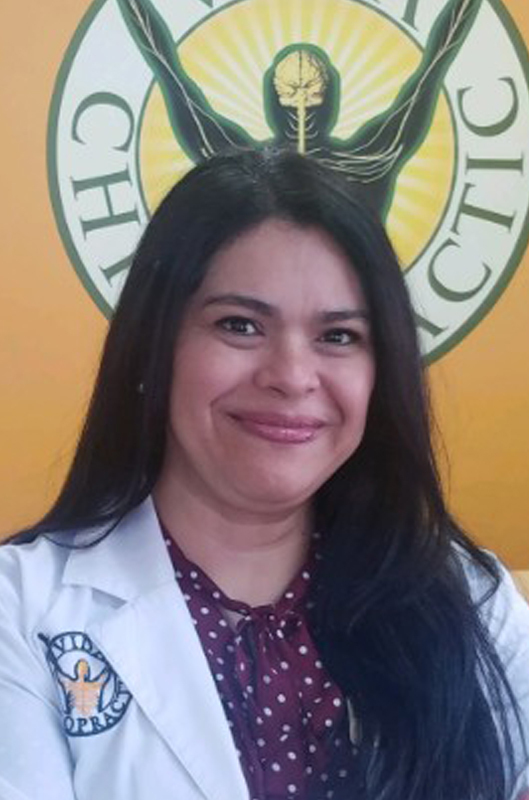 Dr. Morales served as Faculty Clinician at Life University, Atlanta, GA, for several years before she moved to San Jose, Costa Rica, where she brought chiropractic care to people of all ages for over 15 years. Dr. Morales served a few terms in the Costa Rican Board of Chiropractic Professionals as Secretary, Treasurer, and Coat of Arms. Being a chiropractic pioneer in Latin America was extremely rewarding being that she was 1 out of only 20 chiropractors in the entire country of Costa Rica! Many of the patients once they were alleviated from their acute conditions such as neck pain, back and low back pain, experienced vibrant health from continual chiropractic care. Chiropractic works, and it leads to a better functioning nervous system and better health from within! Dr. Morales is committed to bringing her chiropractic care and knowledge to the Newark community. She has ample experience and dedication in improving people’s health naturally. Dr. Marishell is active with her church and has found tremendous purpose volunteering as an ESL teacher there. She is looking forward to meeting you and starting you on the road to exceptional health.